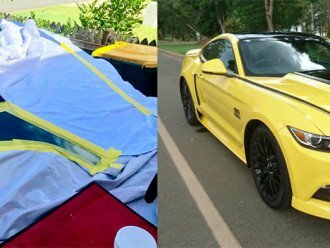 Windscreen Chip Repairs Cairns < Smash Repairs in Mobile Service < Cairns Local - Cairns Local Business Directory for Cairns, Bungalow, Palm Cove, Smithfield, Yorkeys Knob, Manunda, Portsmith, Stratford, Clifton Beach, Kewarra Beach and surrounds. 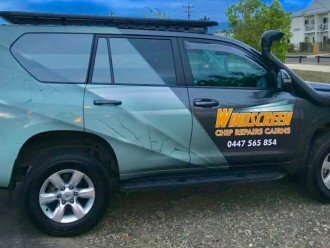 The team at Windscreen Chip Repairs Cairns love working wonders. You may think your glass is beyond repair, but our experience tells us that with the right procedures, your vehicle will be safe and stylish again. Wouldn't you like to make sure your windscreen is in excellent condition? Why Replace It When We Can Repair It? Avoid excessive replacement prices and let us quote you for repair. With our local expert who has been working with autoglass since 1979, you can be assured that you will have trustworthy advice. Dull and faded headlights will not pass inspection for a RWC. Click through to our Facebook page to see what a difference our treatment makes to the look of your vehicle. 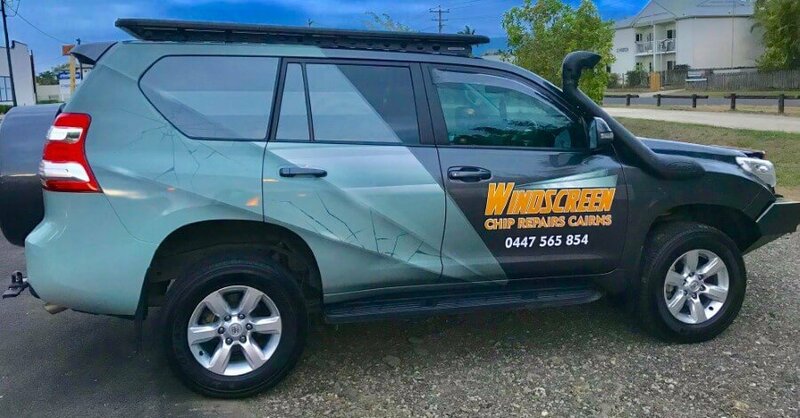 Fine scratches on your glass may also interfere with your Roadworthy Certification, so be sure to bring it to Windscreen Chip Repairs Cairns before you go for your inspection. Call now or drop in today. We are dedicated to high quality repairs that save you money.